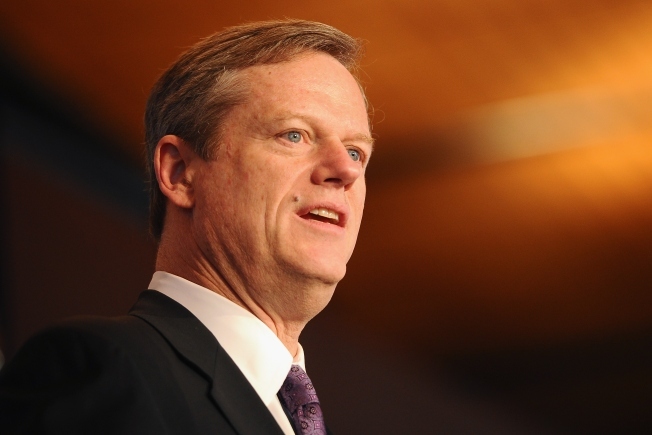 Massachusetts Gov. Charlie Baker says he doesn't have enough information to directly comment on a discredited theory offered by the Trump administration that busloads of Massachusetts voters crossed the state line to illegally cast ballots in New Hampshire. The Republican governor said Thursday on WGBH-FM that he doesn't know anything about New Hampshire and it bothers him when people in public life purport to know about things that they don't know about. Baker noted however that former Republican New Hampshire attorney general Tom Rath has called the allegations baseless. The governor said if Rath has dismissed the story, that's all he needs to know. Baker added that if someone has a concern with how votes were counted and tabulated there are ways to file a complaint and pursue a grievance. In New Hampshire, Republican Gov. Chris Sununu is drawing fire from U.S. Sen. Jeanne Shaheen for not being more forceful in rebutting Trump's voter fraud allegations. Shaheen, a Democrat, told reporters Wednesday that it's disappointing that Sununu hasn't been stronger about pushing back. In October, Sununu alleged that liberal Massachusetts voters were routinely bused into New Hampshire. He now says he doesn't believe there has been widespread fraud, but wants to explore any evidence the Trump administration may have. Actual cases of voter fraud detected in New Hampshire have been in the single digits over recent elections.